Teachers, register for this three-day event designed to inform Illinois educators about the importance of rocks, minerals, and mining in everyday life. 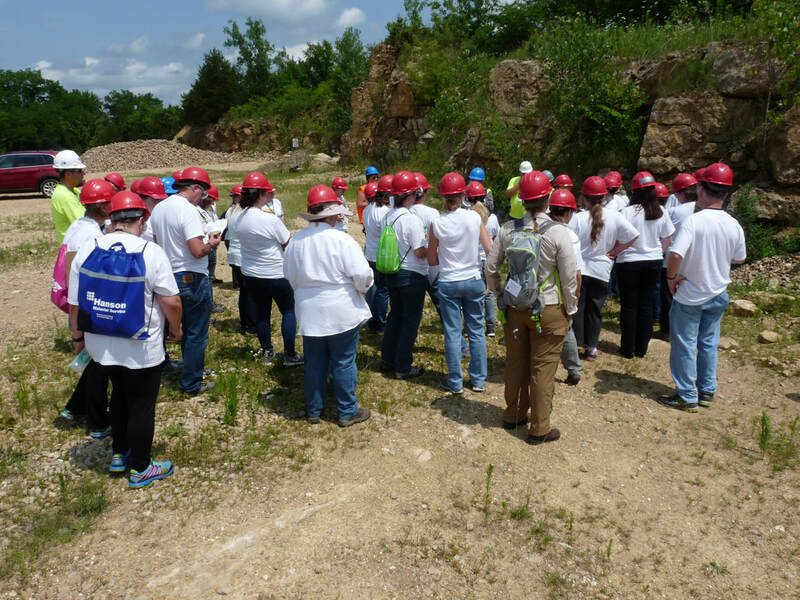 We accomplish this by inviting 35 teachers each summer to tour active mining operations and to acquire information, tools, and activities that they can use in their classrooms. 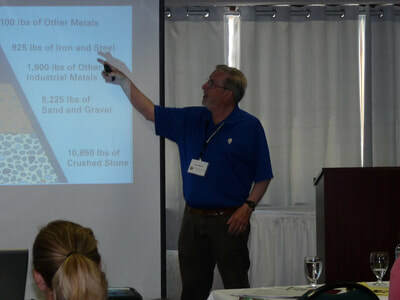 The workshop is held at various locations around the state of Illinois in order to highlight the diversity of Illinois' geology and how this affects the rocks and minerals mined nearby. Registration for the 2019 workshop will begin in October of 2018. We accept teachers who have not previously attended. 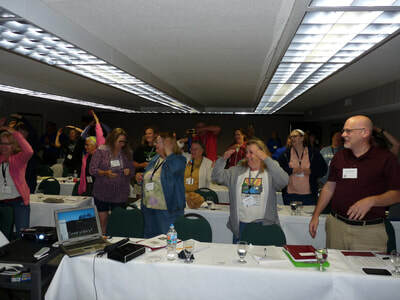 Teachers pay a $60 fee to attend the workshop. Meals and lodging are included at no additional cost. You may also go home each night if you live near the workshop location. The IAAP will match every teacher with an industry member sponsor whose financial contribution to this workshop provides for the facilities rental, educational materials and lodging accommodations for Monday and Tuesday nights of the workshop. Participating teachers will be responsible for the registration fee and cost for graduate level credit if you so choose. IAAP members wishing to sponsor a teacher or contribute to this event should contact Jodi or Shawn at the IAAP. For an additional course fee of $250, two graduate credit hours can be earned through Illinois State University (course number 439.07 - Geology of Illinois: Teaching Rocks, Minerals and Mining in the Classroom). You may download the graduate credit syllabus and assignment on this webpage. Learn about Illinois geology, Earth processes, mining for rocks & minerals and their uses and end products, land reclamation, sustainability, and environmental issues. Explore concerns and misconceptions about the aggregates industry. 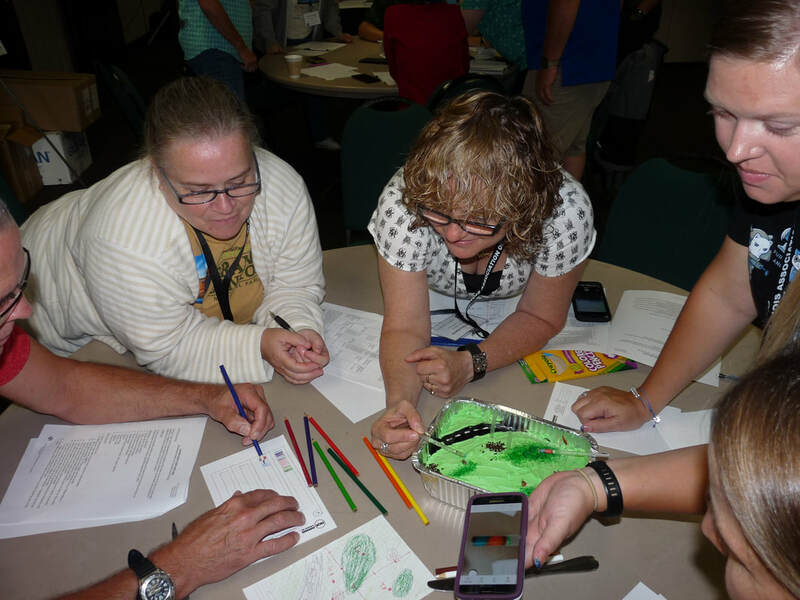 Actively participate in fun and educational hands-on activities suitable for teaching earth science in the classroom. Talk with experts from industry, academia and regulatory agencies about mining and geological topics. 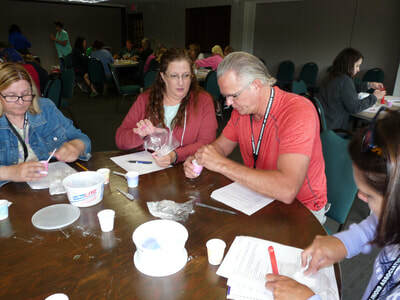 Professional Development Hours are granted through a partnership with the Illinois Science Teachers’ Association. 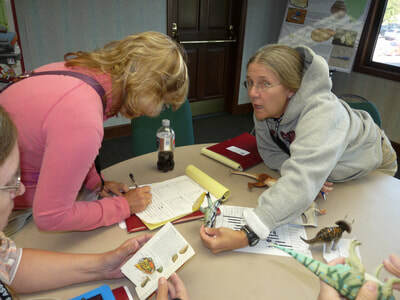 Each teacher receives numerous educational materials, including mineral kits, rock & mineral samples, fossil kit, videos, posters, lesson plans, learning activities, and other teaching aids provided by the IAAP and its members. And participants will join a learning community of teachers who have attended the workshop. 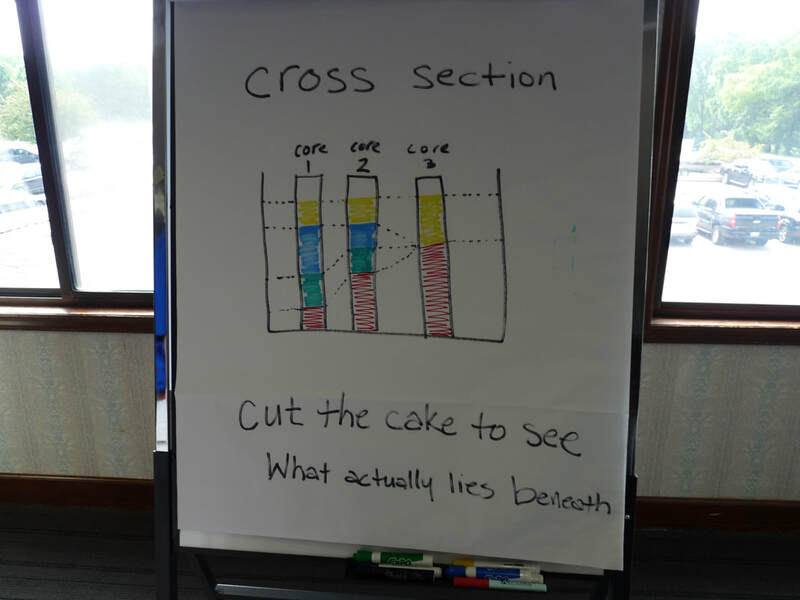 "I came away with a wealth of information, ideas, activities, and materials that I am very excited to incorporate within the classroom." 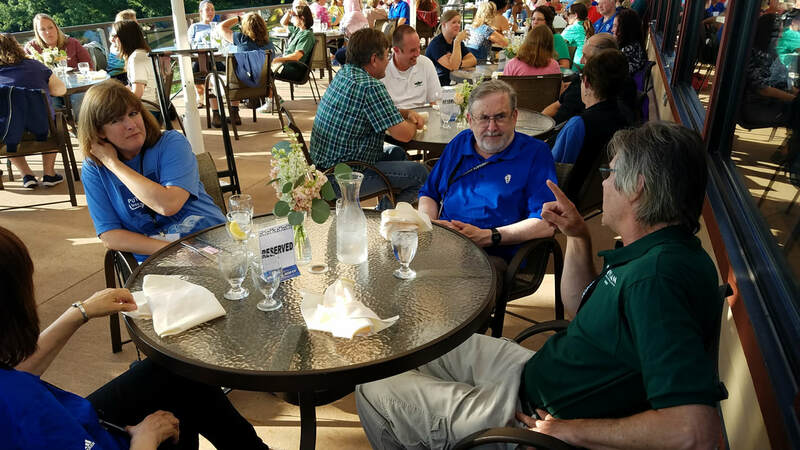 "I really appreciate the opportunity to mix with "real" scientists and people in the field. All were willing to answer questions. I like having folks I can call if I have questions." "Wow! This workshop was amazing. All of the presenters were very knowledgeable in their area. I didn't realize how important the industry is in today's society."